What is your opinion about team work? Is team work important to achieve a goal? Is it easier to promise if you try with the team? If your answer is yes, then we are on the same page. 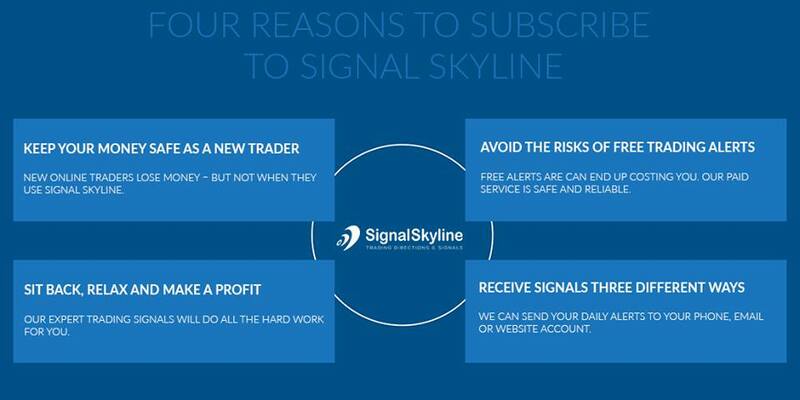 Signals trading is a team work, rather than doing everything on your own or let the expert get the trade for you and you just place your trade according to your account size or risk level. You can work hard as much as possible and keep your bar high when you are choosing right trading signals. Once decided, you can watch the performance on regular basis, and manage best trading technique. 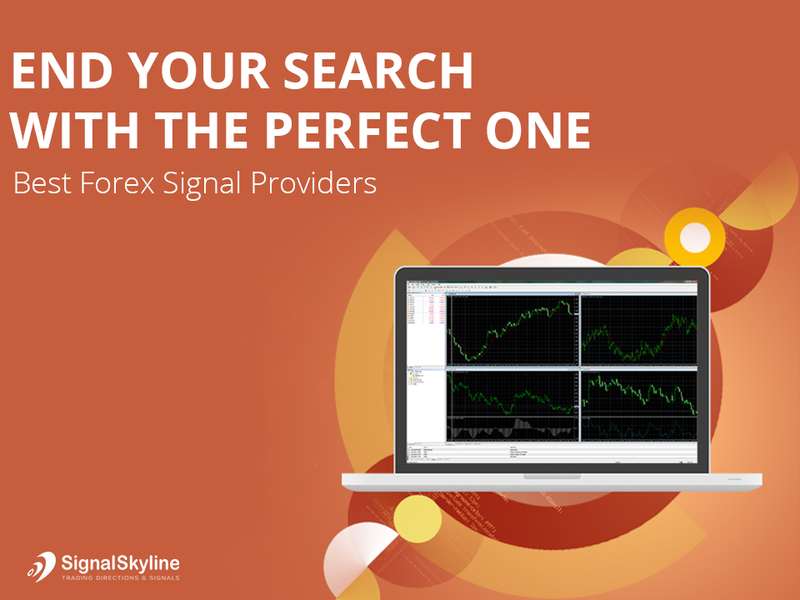 There is one recommendation: When you have decided about the right partner of forex or commodity forecast, you can try signals on a demo account for two or three months or as much as your patience allows. Once you are comfortable, you can go live. It’s always preferred to play safe. And choosing the right team is the first step toward success. Next Have You Ever Tried your 7th Sense for Trading Forecast?